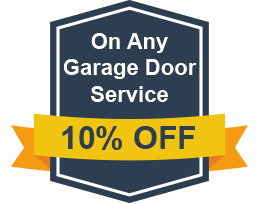 Interstate Garage Door Service has provided standard garage door repair, installation, and adjustment services for the Indianapolis for many years. Not only can we make sure that our standard doors are an attractive fit for your residence or company building, but we can see to it that they add convenience and value to your living and working space. 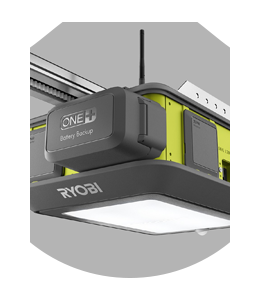 Depending on the design and structure of your building, the professional garage door specialists at Interstate Garage Door Service will assess your requirements and offer suggestions and advice to find the best standard garage door for your situation. 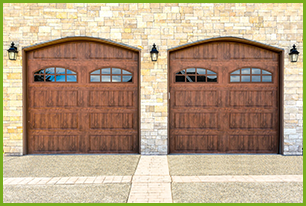 Because our technicians have been trained to understand how standard garage doors function in all conditions and circumstances, they have a long history of finding the right doors for all of our customers. Our team of experienced and dependable technicians at Interstate Garage Door Service is completely dedicated to ensuring your garage doors requirements are met, both quickly and accurately. After numerous years of dedicated service to the community, Interstate Garage Door Service is grateful to be recognized as the most respected garage door company in the Indianapolis area. We are ready to assist our customers week days, weekends, holidays, whenever and wherever we are needed.